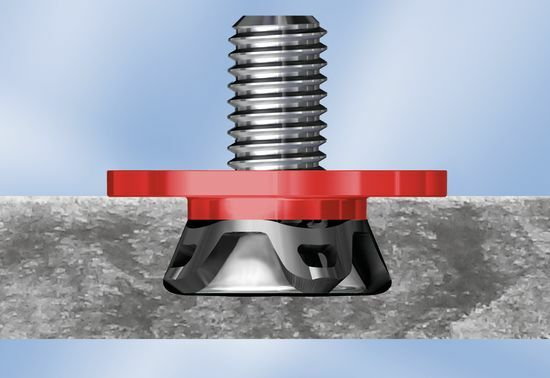 The fischer®-undercut anchor system requires an outstanding precision. The cutter is produced with LEUCO with highest demands on quality. The diamond-tipped cutter is used for the production of undercut drill holes for the fischer® undercut anchor type FZP II- (T) M6 (fischer Zykon panel anchors). Normally, the facade materials to be processed are mineral based materials, high-pressure laminate (HPL) or fiber cement boards. 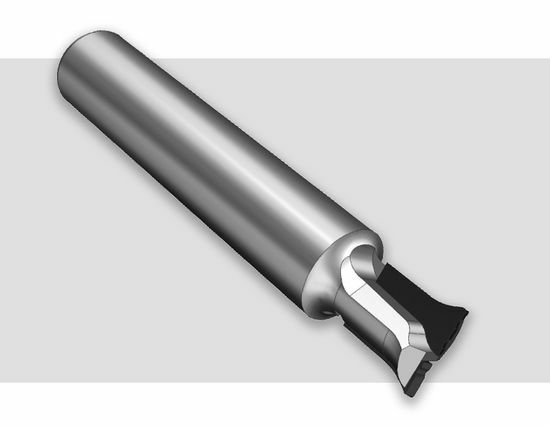 The cutting material DP stands for a very long edge life and thus for considerably lower costs per hole compared to conventional solid carbide cutters. A special tooth geometry reduces the friction coefficient and ensures the lowest possible heat generation. A high-strength tool body guarantees high stiffness and excellent stability. The LEUCO topline design offers optimum cutting quality thanks to a special edge preparation. For application data, please have a look at the flyer.